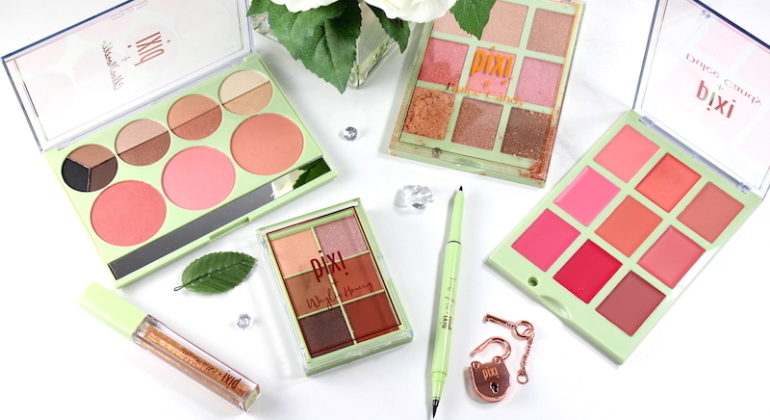 Pixi Beauty is back with a new Pixi Pretties Collection; a collaboration with social media influencers Chloe Morello, Dulce Candy and Weylie Hoang. 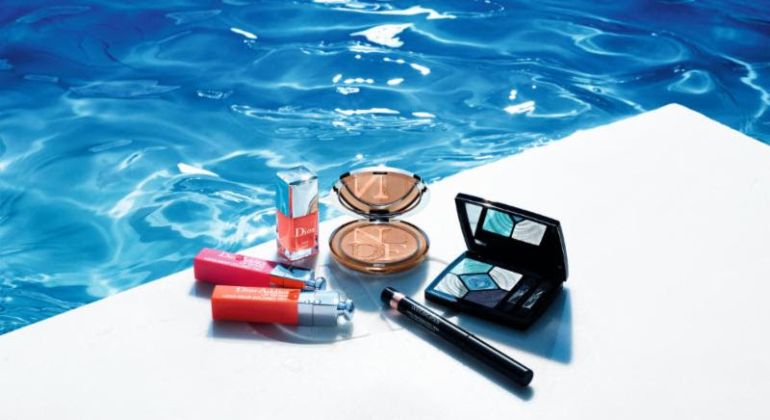 Each of the Pretties created their own dream palette, in ethereal shades that are perfect for spring. 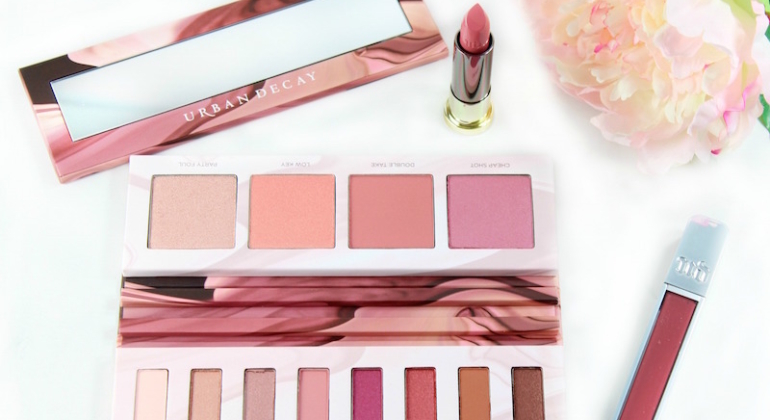 Most-Wanted Eyeshadow Palettes for Spring! 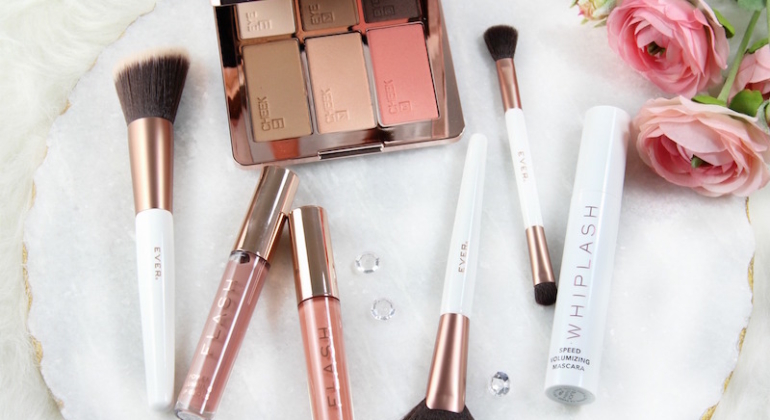 It’s no secret that I love, love, love a neutral eyeshadow palette. But for spring, I’m feeling color! 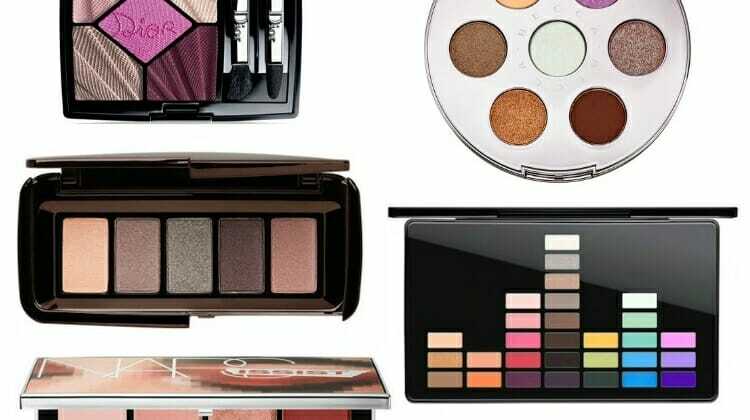 There are so many beautiful eyeshadow palettes being released now, that it’s hard to choose.